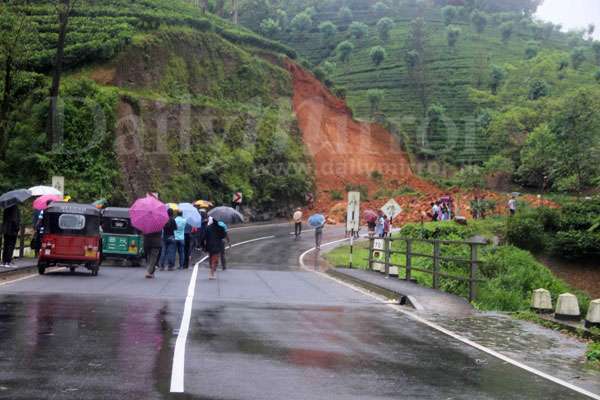 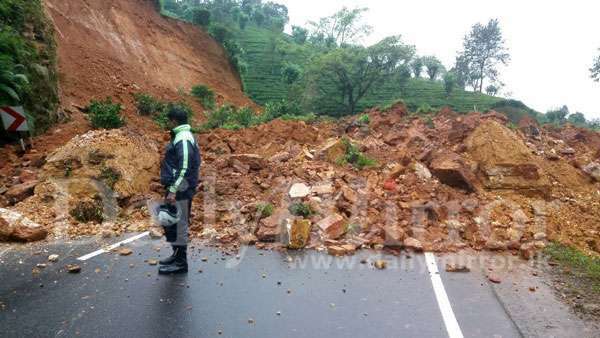 Vehicular traffic on the Hatton-Colombo main road came to a standstill after a landslide at 'Shannon Watta' area this morning, Hatton police said. 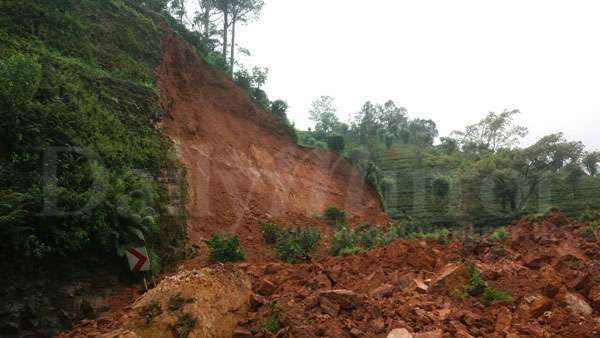 It had been caused by the heavy rains that lashed the western slopes of the central hills. 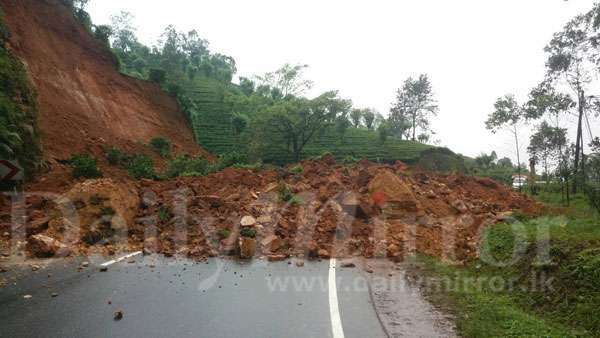 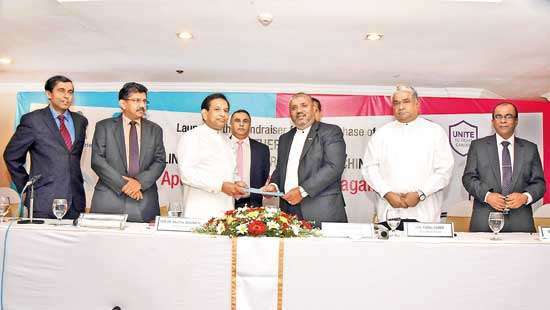 Police requested motorists to use the old Colombo road until the road was cleared.